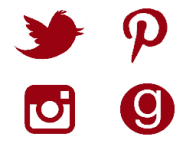 Though the list is very handy, it is simplistic. 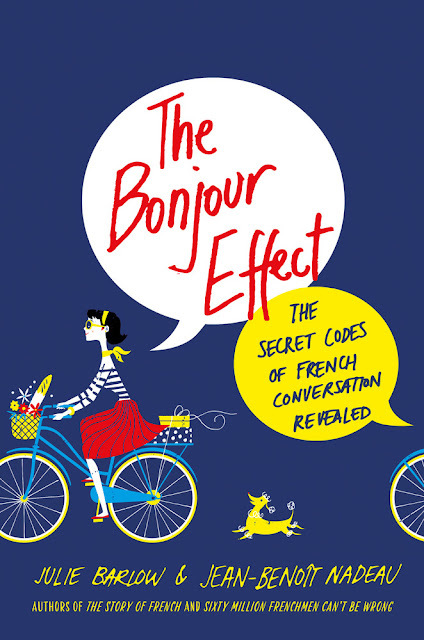 The preceding chapters delve into the sometimes complex reasons behind French attitudes and taboos, which are endlessly fascinating for a Francophile such as myself. The French can be a baffling lot but The Bonjour Effect goes a long way to illuminating their mysterious ways. I plan on rereading it prior to my next trip to Paris as a refresher. Alex Kelley vanished twenty-one years ago––the night her mother was murdered. When she comes home to New York City, she wants just two things: a little peace, and answers about the unsolved murder and why she was abandoned in the middle of America at the age of eight. Greer Sinclair, an enigmatic stranger who knows a little bit more than he should, just might give her both––and more if she’ll let him. Who is this beguiling satyr who keeps coming between them? She attracts the otherworldly like moths to a flame. And why does every stranger on the streets of Manhattan want a piece of her and that pendant hanging around her pretty little neck? Maybe the answers are in a peculiar shop in the heart of Greenwich Village where ghosts, memories, and secrets are bursting from the walls and the books and the one person who knows her best. The line between the mundane and supernatural worlds is starting to blur. Which side will she choose? Which would you? The Amulet Thief at first bewitched me. 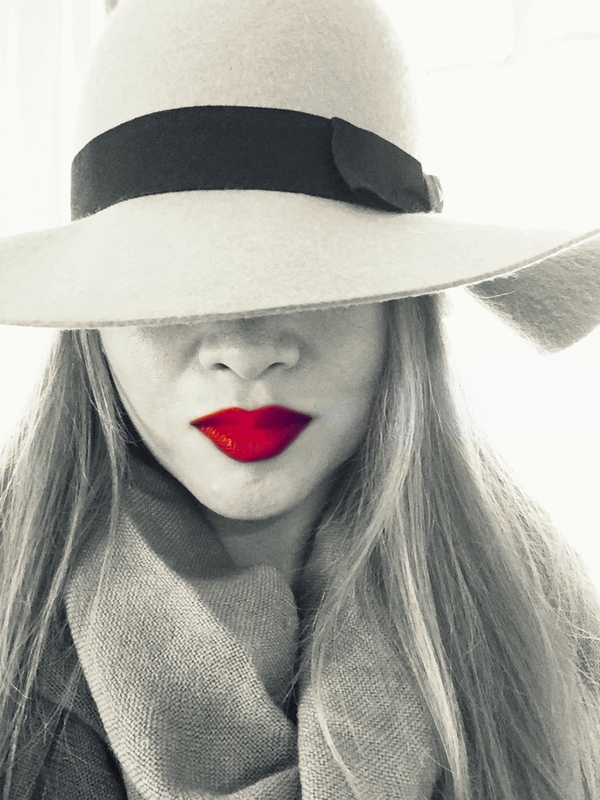 The New York setting, a protagonist who seemed brave and intriguing with a powerful secret. However, the more I read, the more I grew frustrated with Alex as she continually put herself in stupid situations - for the sake of plot. The author squandered the promise of the initial chapters to create artificial and maddening scenes that only showed her protagonist in a terrible light. Alex's interactions with Greer turned into a Christian Grey/Anastasia Steele dynamic. He's rich, controlling and a stalker. She's a clumsy idiot who can't seem to make an intelligent decision yet somehow he's fascinated with her. HOWEVER, something did compel me to keep turning the pages despite my increasing contempt for the heroine. Unfortunately, it will not be enough to propel me towards reading the sequel. The story of how one expat woman left her beloved behind when she moved to France—her beloved kale, that is. Unable to find le chou kale anywhere upon moving to the City of Light with her new husband, and despite not really speaking French, Kristen Beddard launched a crusade to single-handedly bring kale to the country of croissants and cheese. Infused with Kristen’s recipes and some from French chefs, big and small (including Michelin star chef Alain Passard) Bonjour Kale is a humorous, heartfelt memoir of how Kristen, kale, and France collide. 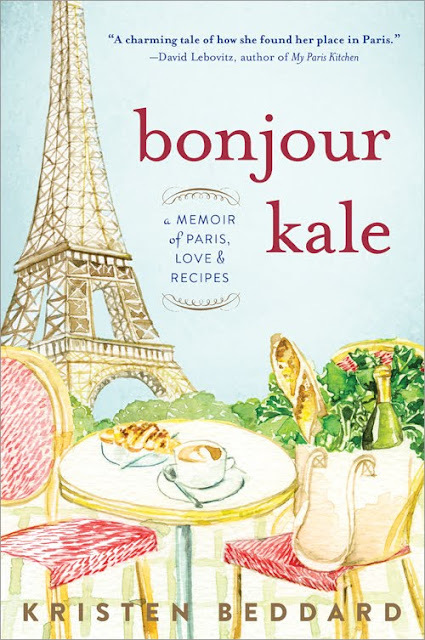 While no one could accuse me of being a passionate kale lover, I am drawn to Parisian memoirs. And this one stands apart from the rest simply because it is about kale. But don’t worry, even though the theme is about one American woman’s search for kale in Paris, it isn’t just about the leafy vegetable. Kale is a metaphor for Beddard’s adjustment to French life and culture. The picture she paints of her early months is bleak and discouraging, a small part of which is the fact that she has trouble finding ingredients commonplace in New York, including kale. Jobless and directionless, Beddard decides to bring kale to Paris by convincing local farmers to start growing the leafy green and restaurants and locals to buy it. Beddard’s experiences as a fish out of water are relatable and I got caught up in the momentum of her passion project. Recipes with a healthy bent (some without a whit of kale) end every chapter. My favorite one is easy and versatile. Called Sharzie’s Secret Sauce (after her mom), I use it a couple of times a week as a salad dressing, drizzled over chicken or vegetables. Combine the olive oil and vinegar in a medium-size jar. Sprinkle the dill into the jar, covering the liquid mixture. Shake vigorously. Taste. If desired, add more dill. Dressing will keep for 2-3 weeks. *I’ve made variations of this sauce by substituting white wine vinegar and adding some salt and a squeeze of lemon. 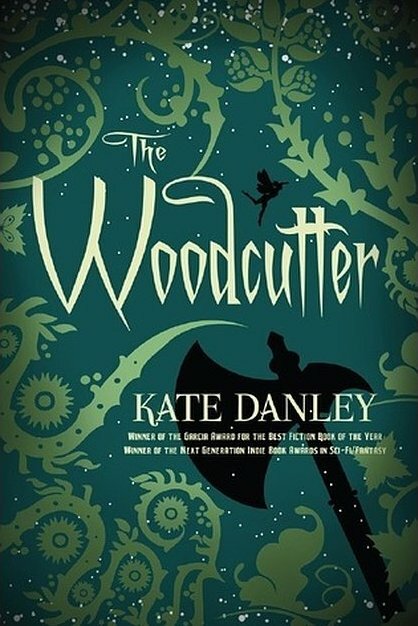 I wasn't quite sure what I was going to get with The Woodcutter but I was quickly drawn in by Danley's lyrical writing. The chapters are short but the narrative has a mysterious, beckoning quality that, although what's happening isn't altogether clear, I just wanted to keep going deeper and deeper into the woods with our hero, the Woodcutter. Pretty soon, the appearance of familiar storybook characters in unfamiliar circumstances signals the fairy tale nature of this world. Yet the order of things has gone horribly awry, as one by one the fairy tale characters get diverted from their happily ever after endings. That sounds slightly whimsical, but Danley's Woodcutter is generally grave if honorable. The theme is one of love and sacrifice overcoming evil.